The Historic Village Quilters are raffling off this lovely quilt in 2012. Proceeds will help cover the cost of maintaining the historic buildings in the village. Raffles tickets can be purchased from any of the quilters throughout the year with the drawing to be held at this year’s Lincoln County Fair. The quilters are at the Historic Village Old School House on Fridays from 10:00AM – 3:00PM. 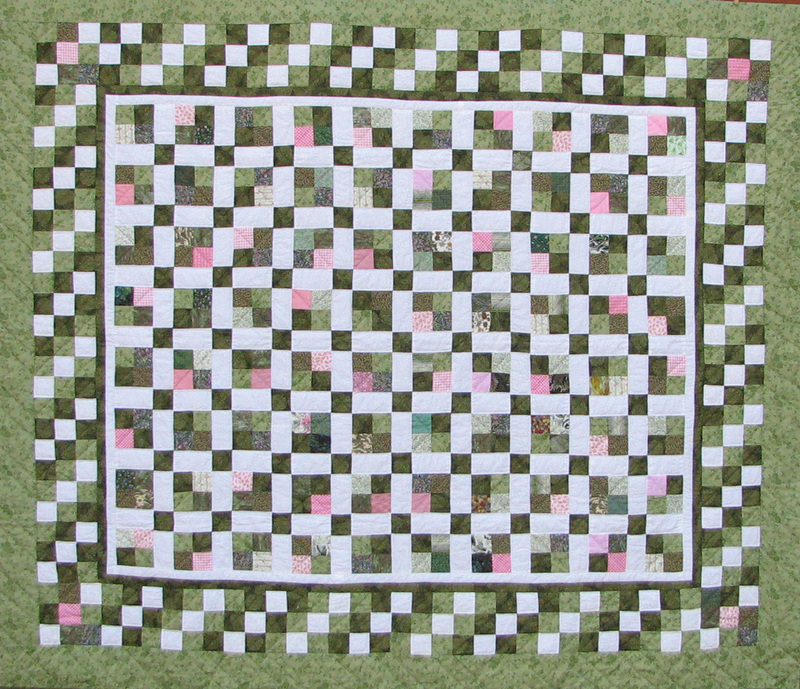 The quilt entitled “Spring Meadow” is hand quilted. Stop by on a Friday to admire it and to buy your raffle tickets.